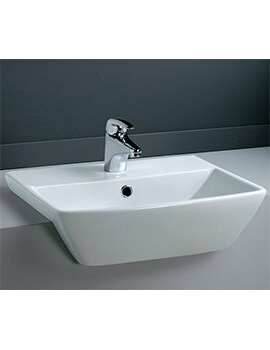 Alter the look of your bathroom by adding a Semi-recessed basin. 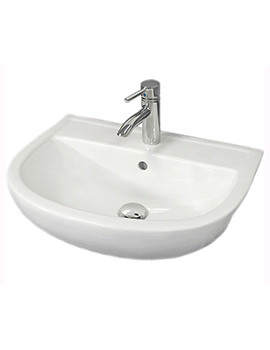 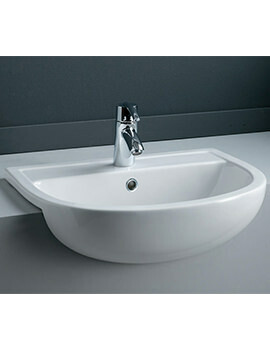 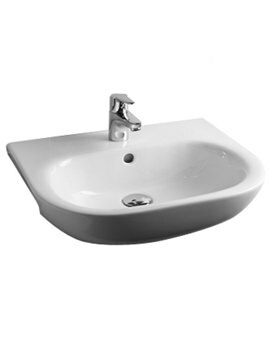 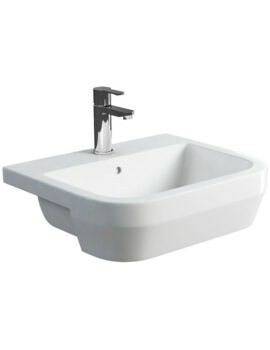 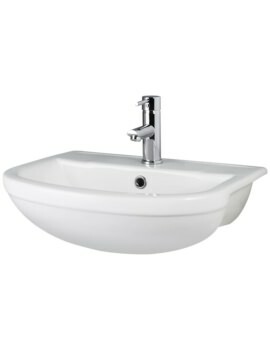 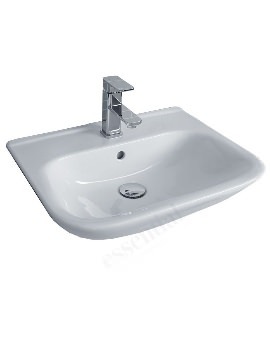 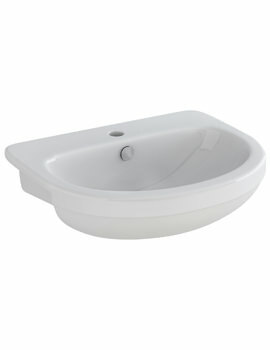 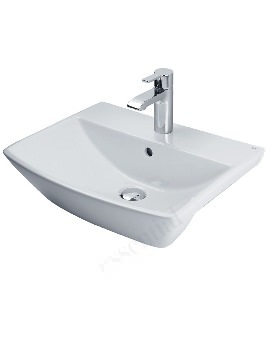 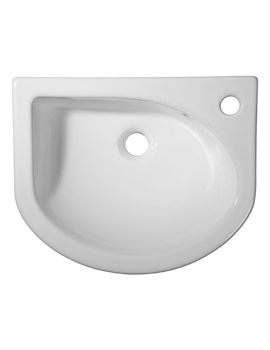 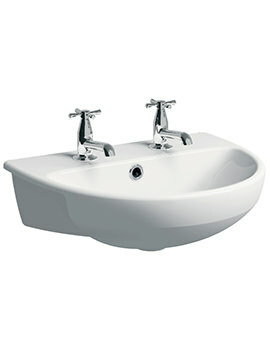 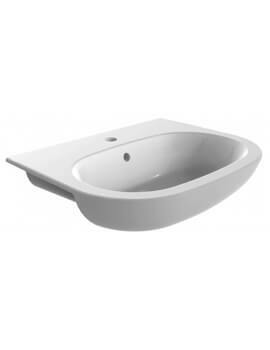 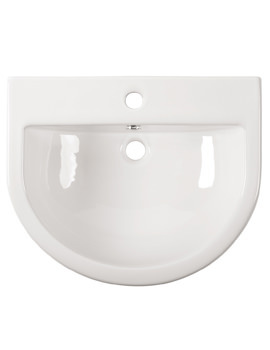 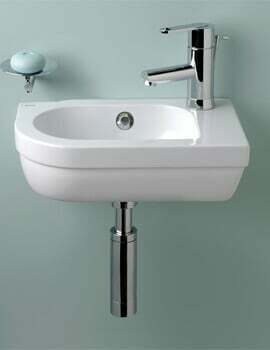 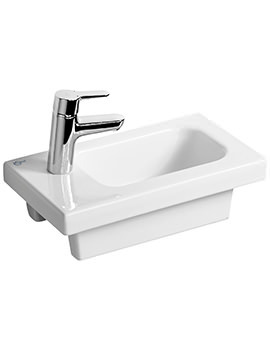 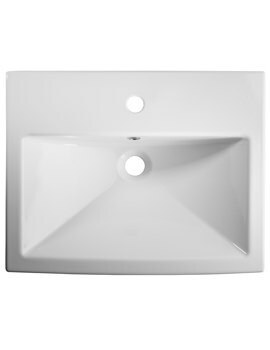 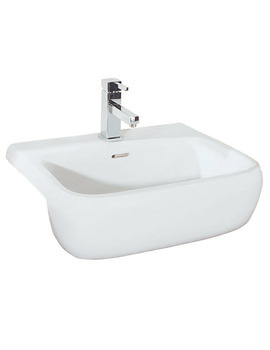 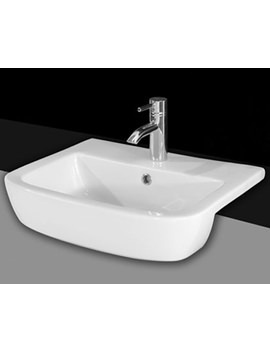 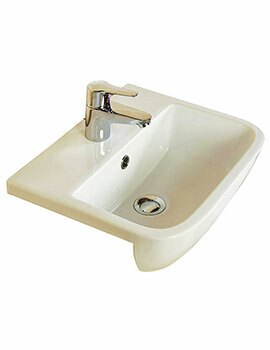 Semi-recessed type of basins is installed in compact bathrooms or cloakrooms. 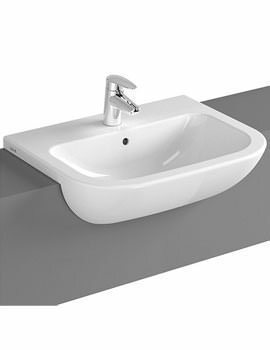 They are often combined with vanity units to offer a two-in-one solution where the basin is integrated with a storage unit. 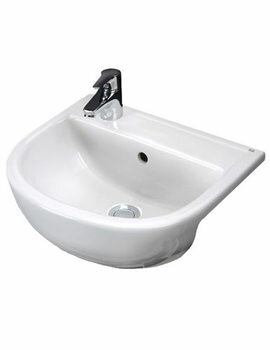 These models are increasingly getting popular with buyers in the UK. These basins at our online web store look gorgeous with features that have a calming effect. 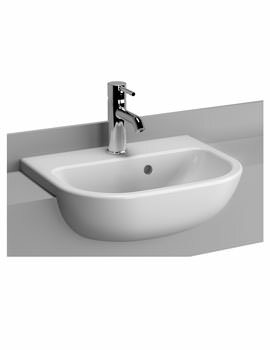 Half-recessed Basins in white finish blend beautifully with any bathroom decor, and their immaculate looks leave all stricken with amazement.